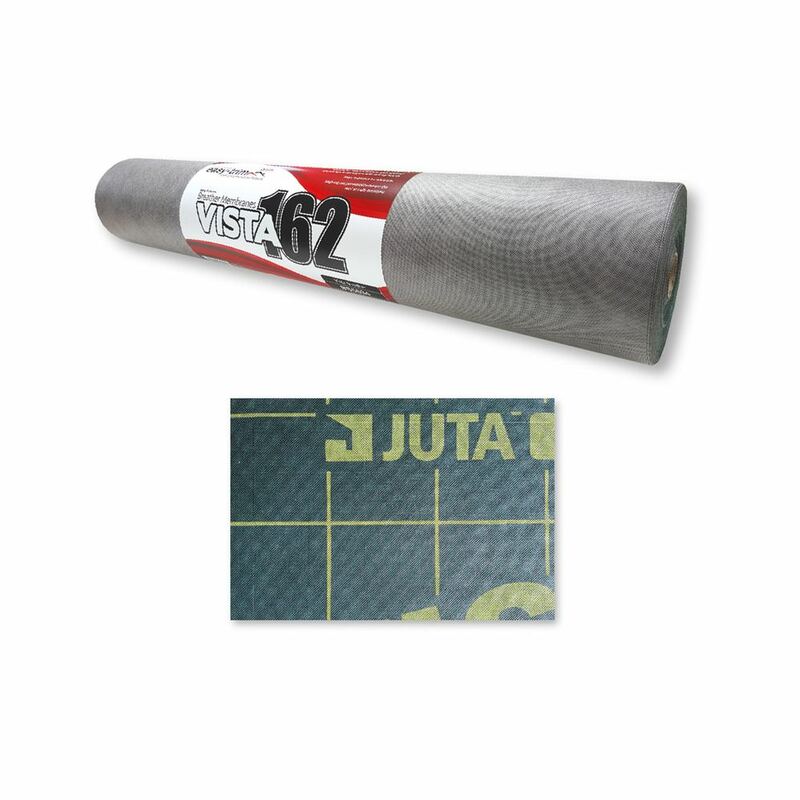 The last product In our professional range Vista provides ultimate high performance with a real heavy duty weight for strength, durability and no gusting wind noise in all applications. A 3 layer spun bond based membrane with excellent tensile strength and nail tear resistance suitable for Warm and Cold roof application. Available in 162Gsm 1.5mtr x 50 mtr and 162Gsm 1mtr x 50mtr.